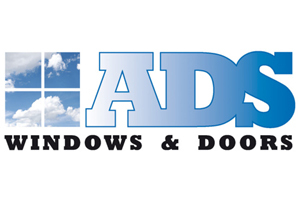 ADS Windows and Doors are a trusted local company with over 40 years experience in the home improvement market. There are absolutely no high pressure sales with us, we provide Free No Obligation Quotations as well as friendly, well-informed, expert advice and do not send out pushy salespersons that have a bad reputation in our industry. Our Eco ‘A’ Energy Rated range of uPVC and Aluminium Double Glazing have many benefits – No rotting or warping, maximising heat retention and reflection, minimal maintenance, enhanced security and many of our customers come back to us time after time. Whether you have a contemporary, or character property, ADS Windows and Doors’ products will pay tribute to your property perfectly. All of our installations come with a 10 year insurance backed guarantee, and we have great pride in offering only the very latest high quality products, at the best prices, guaranteed. As members of FENSA, all of our installations are registered and conform to all current regulations. 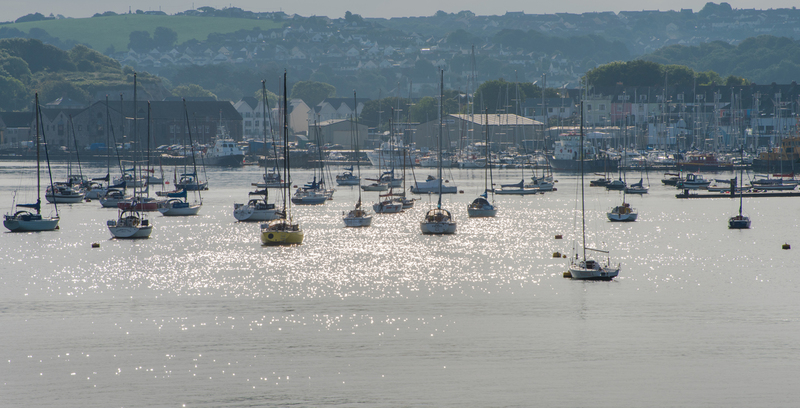 ADS uPVC Windows and Doors are based in Ivybridge near Plymouth and are ideally situated to serve the Plymouth, West Devon and East Cornwall areas including Ivybridge, Plympton, Plymstock, Saltash and many more. Please do not hesitate to contact us to discuss your uPVC based home improvements requirements.